We love October in my family. The leaves are changing colors and falling to the ground allowing my kiddos a satisfactory crunch with every step. The temperature changes, so they get to wear new clothes, new hats (well new to them), shoes and jackets. The stores add to the thrill by promoting every single holiday for the next three months. With all the excitement and the speed of life picking up, I tend to retreat more into the calming effects of reading time with my kids. 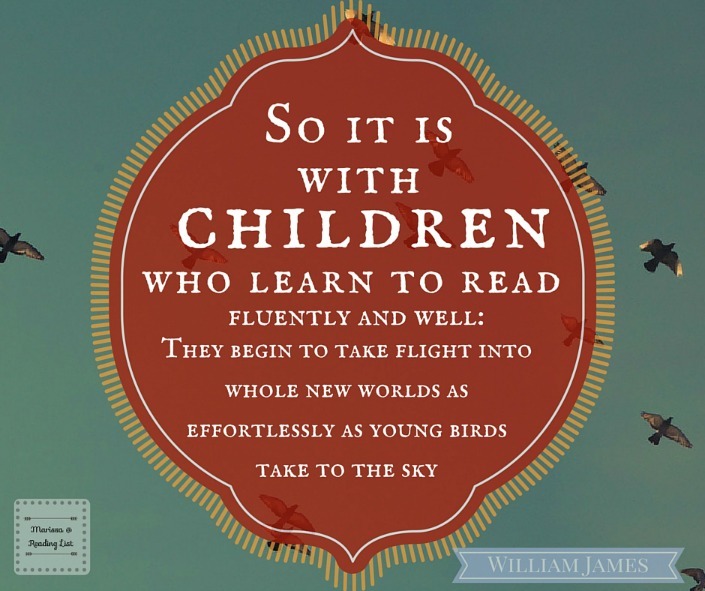 We have found that when we curl up with some books, the stresses of life, the business, fades away and even my youngest seems to be rejuvenated. So I figured you all might be interested in some of our favorites this October. It's Pumpkin Day, Mouse; by-Laura Numeroff This book is just adorable! Plus it helps to teach emotion to our kids, which is essential especially with young kids who are still learning enough words to tell us adults what they feel. 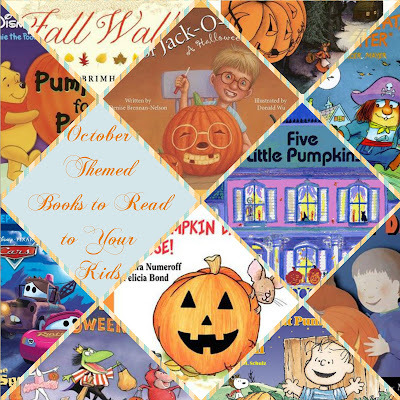 Pumpkin Day, Pumpkin Night; by- Anne F Rockwell This is a super simple read for the youngest kids in your group. It follows a kid who goes to get a pumpkin from the patch and carves it. It's quick, simple and cute. A Pumpkin for Pooh; by- Frank Berrios, Disney What can I say, we love a Disney themed book over here. As a bonus this book is all about sharing. Trick or Treat Little Critter: by- Gina Mayer, Mercer Mayer The Little Critter stories are always fun, great vocabulary builders. They also have many words per page and illustration which allows us to start teaching some reading comprehension. This particular story also teaches sharing, and loyalty of family. Cars The Spooky Sound; by- Melissa Lagonegro This is an easy reader book. Since I have a first grader we are trying to move to allowing him to read to the younger kids some. While stretching his vocabulary, it shows that sometimes we just need to look closer instead of being scared. It's the Great Pumpkin, Charlie Brown! by- Charles M Schulz This one is simply a classic. We have been reading it so that when the movie is on TV later this month we can make a movie night out of it. Plus with the new Peanuts movie hitting the big screen this holiday season, we are going to have some young fans! Five Little Pumpkins; by- Iris Van Rynbach This story was a song I learned in preschool, and it has stuck with me all these years. So my kids were all about the song and finger play that I could do along with the story. Plus I am always for a counting book. The Little Old Lady Who Was Not Afraid of Anything; by- Linda Williams Again we are enjoying this book as it is growing the vocabulary of my young reader. It has a part that is repeated and added on to as the story goes on, which adds new words to challenge yet keeps confidence up with the repeating parts. It's a fun story too, about being brave and resourceful. 11. Fall Walk; by- Virginia Brimhall Snow This book has a cute little poem that goes throughout the story, but I love it because each page has a different tree, and an enlarged leaf to help you know which leaf belongs to which tree. I never really cared to learn the names of trees, but as my kids ask more questions, it's nice to have some answers. Plus the back of the book gives tips on drying leaves you find on nature walks and then doing leaf rubbings. Love a book with activities! 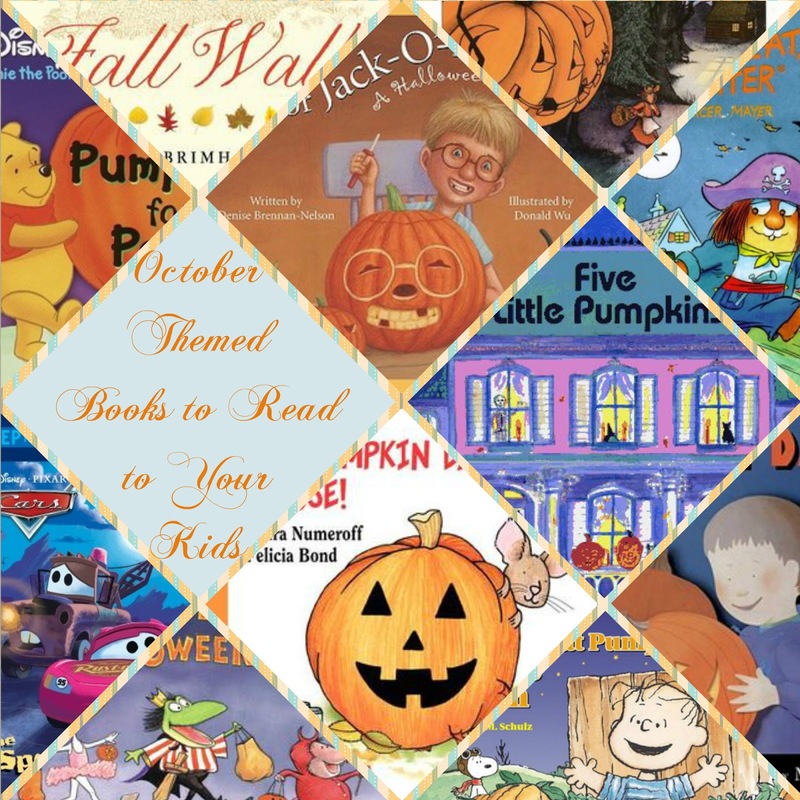 What October themed books do you read with your kiddos? **If you are interested in adding any of these books, please consider clicking on the affiliate link below and supporting Reading List in the process.